Ditch that old, dirty shower curtain and upgrade to a beautiful, sparkling, custom shower enclosure. When it comes to showers, dealing with an old fashioned curtain can be a real pain. Not only can it get dingy and dirty very quickly, it also leaves your bathroom open to water damage. Of course you want your new shower to be functional, but it should be beautiful too. In order to ensure that you enjoy both form and function after your installation is complete, we offer a wide variety of details and accessories that will make your new shower enclosure sparkle. Handheld shower wands provide you with complete control over your shower experience. Folding shower seats and grab bars help prevent slips, falls, and other accidents. We’re so confident in the quality of our installations that each and every one comes with a lifetime warranty. If anything ever happens to your shower, give us a call, and we’ll help you out directly! It’s natural to assume that a brand new, custom installation will cost more than you can afford, but that’s simply not the case when you choose Get A Pro for your next project. 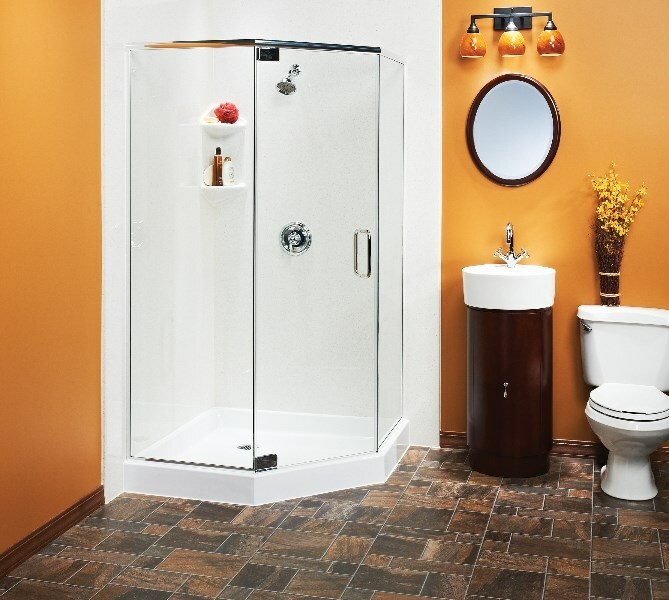 From shower doors to conversions and tub liners, we can customize a space just for you. 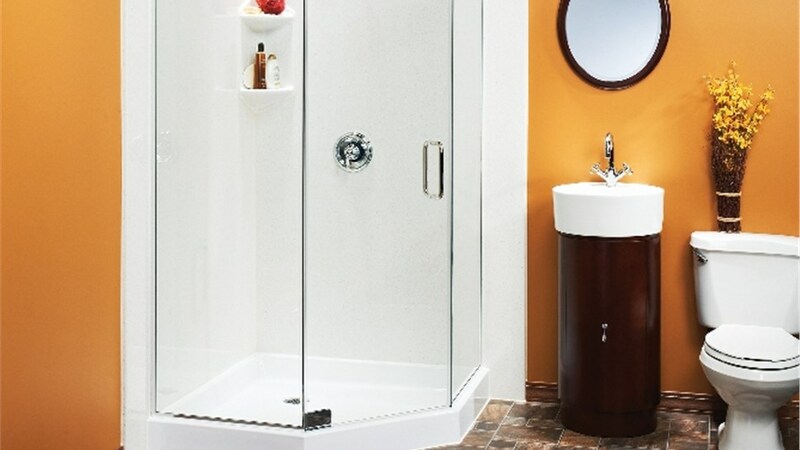 Learn more about our affordable rectangular shower enclosure pricing by requesting a FREE estimate today!